With over two decades of experience, Dr. R. McIntyre Bridges is the region’s go-to expert at creating beauty with a personal touch. Cosmetic Surgeon at Bridges to Beauty, he initially served as the first Chief of Plastic Surgery at LSU Medical Center Shreveport and has since been an innovator and leader in his field as a patent holder for an advanced hair transplant device with two provisional patents in the works. Known for his friendly, animated demeanor, Dr. Bridges enjoys both the artful and educational aspects of cosmetic surgery. 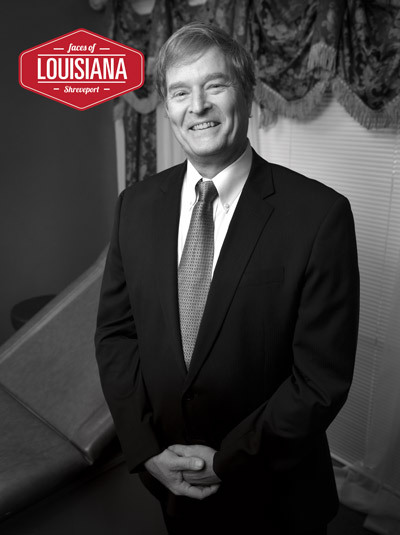 A favorite among patients, he has been repeatedly named Outstanding Plastic Surgeon in Louisiana by Cosmopolitan and voted Best Cosmetic Surgeon by readers of The Shreveport Times. He offers expert advice on KTBS Channel 3 and via BridgestoBeauty.com.